Logistics is a key industry in a globalized economy. 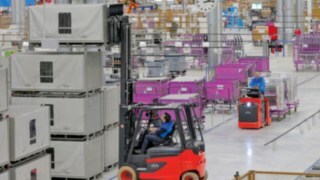 Digitalization, e-commerce, and intelligent automated production networks in industry are just a few of the factors which are driving the growth of the logistics sector. 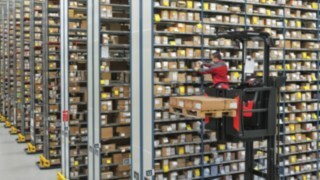 There is also an increased focus on intra-company material flow, thanks to its increasing importance to logistics. Methods which go beyond pure cost considerations are therefore much in demand. 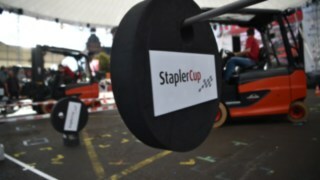 Companies that are looking to make sustainable improvements to their logistics processes are analyzing what measurable contribution to value intralogistics makes. This is a very complex task, since in logistics four crucial future trends are coming together headfirst: digitalization, automation, individualization, and new energy systems. 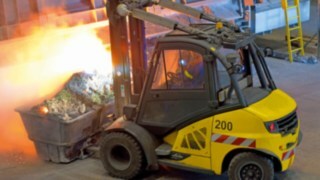 Therefore, Linde Material Handling makes key practical performance figures available to the users of its products, so that they can objectively evaluate the productivity of their intralogistics, as well as the products and solutions which help them to increase the productivity of their intra-company material flow in the long term. 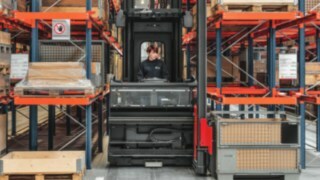 Early on Linde Material Handling, in close collaboration with industrial companies, forwarding companies and trading companies, developed TÜV-certified performance guarantee tests for forklifts and warehouse technology. The tests are based on a set of defined working processes, which are navigated by different trucks under the same conditions. The actual power consumption is measured, as well as the time required for the maneuver. In order to get as realistic a picture as possible of overall cost-effectiveness, each cycle is run through three times for each type of truck. 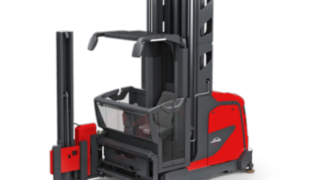 The performance tests are therefore oriented specifically toward the particular fields of operation for forklifts, pallet trucks, and reach trucks. This does not only enable operators to compare the productivity of industrial trucks. They are also given a neutral basis from which to compare the total costs of individual trucks as well as those of a fleet. 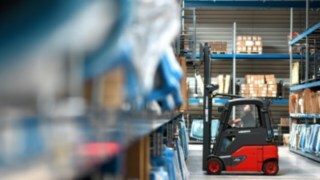 The efficient operation of Linde trucks is made possible through a whole range of design details. 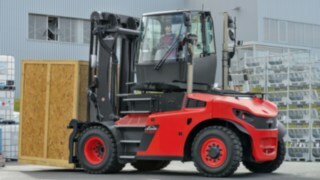 Linde forklifts produce less noise, fewer emissions, and fewer vibrations than comparable competing trucks. 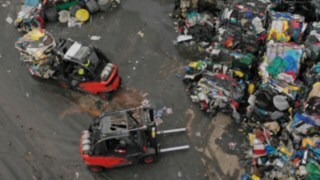 The ergonomic design of the trucks makes the operators’ day-to-day working lives much easier. This has a positive effect on productivity. Lower accident rates and fewer absences resulting from illness improve cost-effectiveness. The same goes for our drive technology. 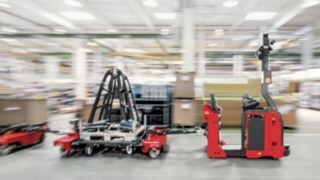 The low electricity and fuel consumption of Linde trucks is unrivaled. 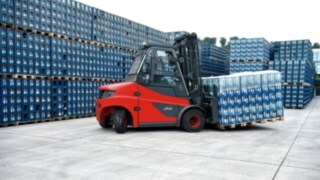 The newest generation of electric forklifts are equipped with brake energy recovery and a unique energy management system. 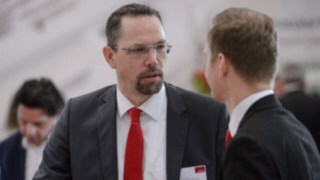 Furthermore, for particularly intensive applications, it is worth investing in new energy concepts such as Linde’s Li-ion and fuel cell technologies. Last but not least, operators benefit from Linde’s technology when it comes to service. Many drive systems are largely maintenance-free, and maintenance intervals are significantly longer than with our competition. Alongside efficient trucks, the automation of processes is another important element in increasing the productivity of material flow. Admittedly, complex and highly-automated systems cannot always be used in every circumstance while remaining cost-effective. Driven by ever more individualized customer requirements, internal processes often have to change just as dynamically as the products and goods themselves. Intelligent automation solutions are therefore much in demand. 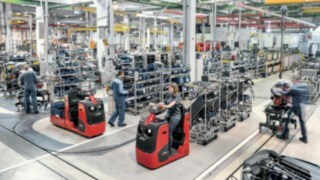 Based on our wide range of trucks, an extensive range of half-automated systems, and navigation technology which functions without a fixed infrastructure, Linde develops solutions which are perfectly tailored to the precise needs of each user, selectively using the potential of automated systems. 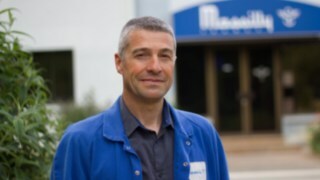 A realistic idea of the value contribution made by intralogistics certainly goes beyond individual trucks and processes. Digitally-controlled production processes should increase the effectiveness, efficiency, and flexibility of all production and delivery chains. 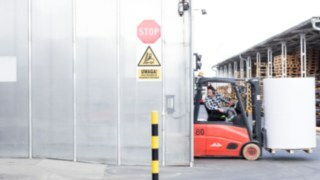 Modern fleet management software such as Linde connect: supports operators in networking their industrial trucks and digital processes. 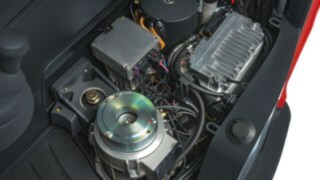 By evaluating data from sensors and assistance systems, operators can obtain valuable insights into optimizing servicing and maintenance, speeding up processes, making operations safer, and integrating trucks into comprehensive IT processes. 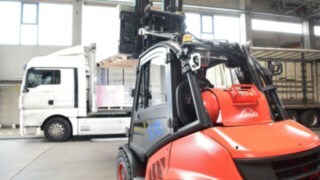 Linde thus paves the way for the fully-networked logistics of the future.